Hot off the back of the trip with bmi to Moscow last week, I’m stoked to announce another sojourn into Europe for 48 Hour Adventure. This time I’m off with four other bloggers/writers to Skåne county on the south coast of Sweden! Skåne (pronounced skorr-naa) is home to the cities and towns of Malmö, Helsingborg and Ystad and some of the most beautiful beaches in Northern Europe. It’s like Sweden’s version of the Mediterranean, with long sandy stretches to enjoy in a region typically not known for sunloungers. It’s also dotted with some very pretty, traditional Scandinavian villages to explore, a rich maritime history and an intriguing Danish influenced heritage. Not to mention the fine restaurants and vineyards, this is a region of Sweden that is seldom enjoyed by the majority of European travellers. I won’t be going along on this one, it’ll be a big ol’ party. I’ll be going along with Jayne from 40 Before 30, Zoë from The Quirky Traveller, Matt from AOL, Amelia from The Guardian, as well as representatives from fourbgb and Visit Sweden. We’ll be road-tripping it across the region for 4 days, starting on Thursday at Malmö on the west side of the county and then continuing along the coast to the beautiful southern seaside town of Ystad (home of the TV series Wallander). Following that, we’ll head north west to Helsingborg before finishing up on Sunday and flying back to London. 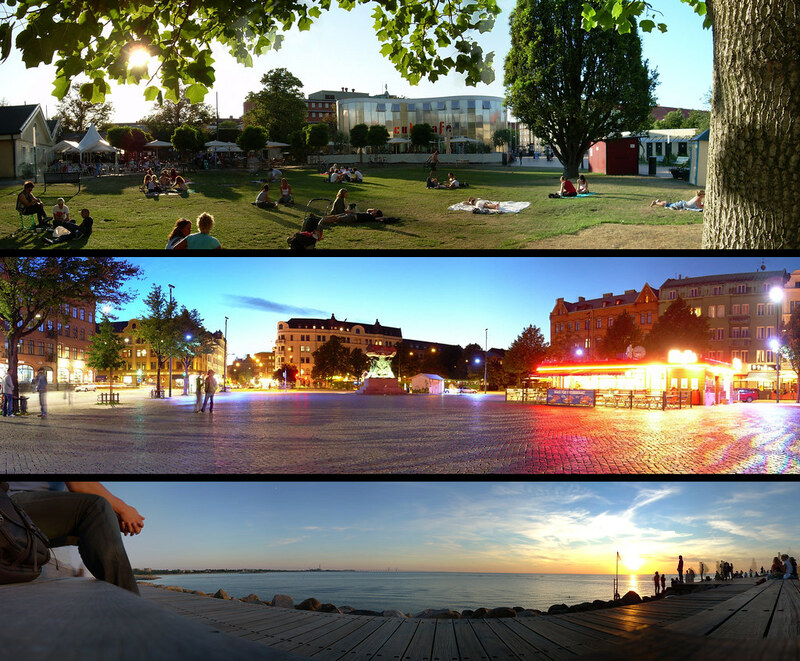 On my return, I’ll be able to bring you loads of great new content on how to enjoy the best parts of Sweden’s untapped south coast in 48 hours, using Malmö as your starting point. Its proximity to Copenhagen makes it very accessible from Copenhagen’s Kastrup airport, with the Oresund bridge connecting direct to Malmö. You’ll be able to keep up with all the activity along the way by following the hashtag #InSkane on twitter and on the 48 Hour Adventure page on Facebook. Also make sure you check out Skåne’s app on Facebook – Your Skåne, which allows you to mix and match your interests to create an ideal holiday in Skåne. Many thanks to fourbgb and Visit Sweden for organising this blog trip, it should be a doozy! Featured photo from Giåm on flickr. I hope you enjoy your visit to one of my favourite places. I’ve had many happy holidays there, based in Smygehamn. 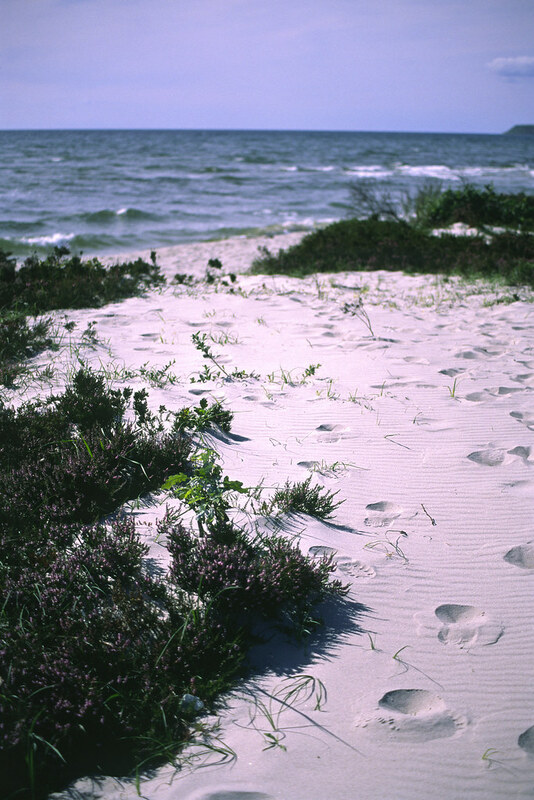 IMO one of the nicest beaches is at Falsterbo and another place I really enjoy is Stenshuvud national park near Kivik. Much to enjoy everywhere though, so have a good time. I’ll follow along here. What a great 48 hour adventure and to be with other bloggers. Have a great time and I can’t wait to see the other pictures, especially the long sandy beaches. Thanks for the comments Pete, have now found out that it’s a very picturesque part of Sweden. it was great to meet you Justin – love the concept of 24 hour travel and Skane is definitely a brilliant place to visit in that time. And there is so much to see, do and eat that a couple of weeks would be even better! Looking forward to reading your article about our trip ..